We welcome patients who live within our Practice Area. Please contact Reception for advice about this. New patients are offered a Health check when joining. 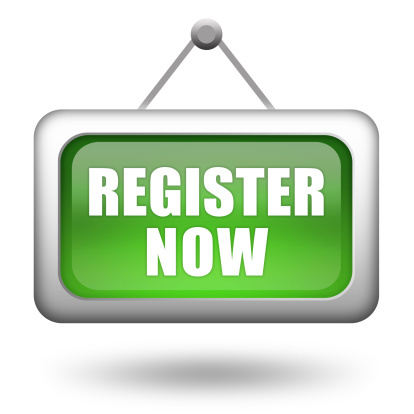 It is quicker and easier to begin the Registration process by downloading and completing the Registration forms. If you wish to register you will need to complete an NHS Registration form GMS1 and return it to Reception together with the documents referenced below. This form can be downloaded by clicking here or is available from the Medical Centre. It will also be necessary to complete a New Patient Questionnaire and to save time you may wish to print off the form and complete it before visiting the surgery. Complete all details including your NHS number. If you do not know your NHS number it can be obtained from your previous surgery. If they cannot help contact reception for further advice. For applicants born outside the UK please make sure you provide the date when you entered the UK. In order to process your registration we will also need one of the following documents as proof of address: Utility Bill, Driving Licence or Tenancy Agreement etc. Photo ID – Passport or if you do not hold a Passport the new Photo ID Driving licence. If you have neither please enquire at Reception. Please allow 2 weeks for the registration process and then ring the surgery to book a New Patient Check with the Practice Nurse if you would like one. If an urgent problem arises during this period please contact the surgery, it should not prevent you from being seen by the Doctor. PLEASE NOTE THAT UNTIL THE REGISTRATION PROCESS IS COMPLETE YOU CANNOT MAKE AN APPOINTMENT UNLESS THE PROBLEM IS URGENT. PLEASE THEREFORE ENSURE IT IS COMPLETED ASAP AND RETURNED TO THE MEDICAL CENTRE. Please fill in purple form GMS1 . We also need your baby's new NHS number which can be found either on the baby discharge letter from hospital which is usually given to you on discharge or in the Baby's 'Red Book' which should also be given to you at discharge.